And that, my friends, explains my absence in blogging. 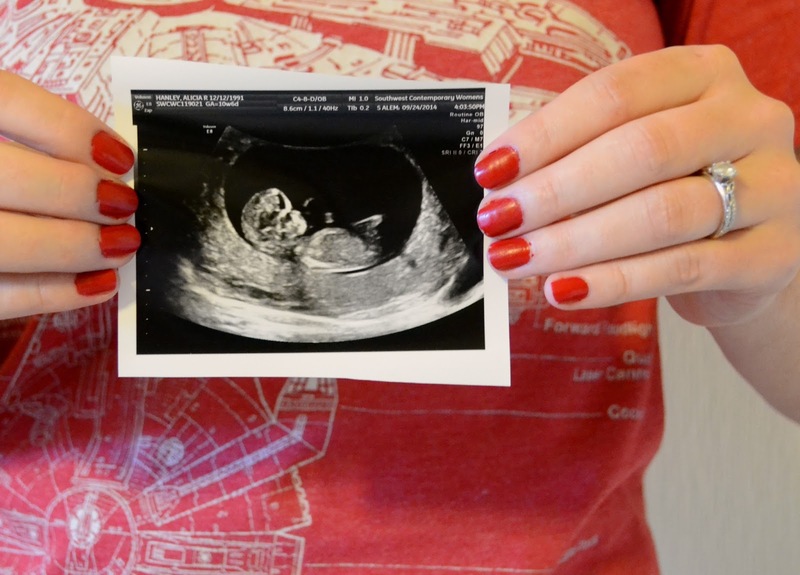 For one, all I have wanted to talk about is this little growing baby when we were trying to keep it on the down low for those first few weeks. And two, nothing else has been happening in my life besides tons of napping and lots of praying to the porcelain-god. Morning sickness has been easing up though and we are excited for this adventure ahead of us!